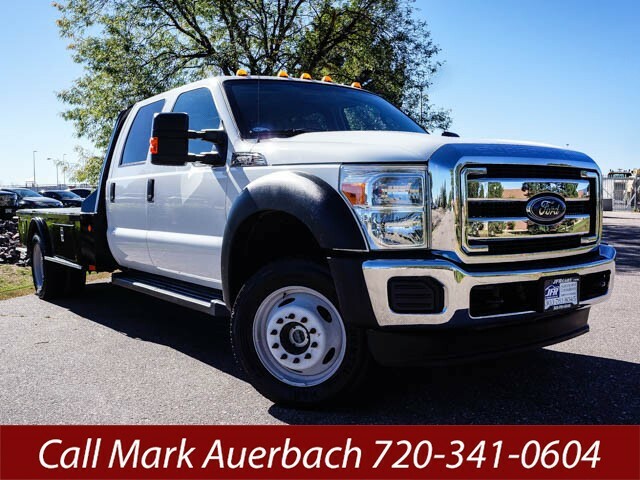 Used 2015 Ford F-550 Crew Cab DRW 4WD for Sale in Littleton CO 80120 JFR & Associates, Inc.
You can depend on Ford's "Built Tough" quality in this truck. Ford engineers have given this patriarch of its Superb truck line more power and enhanced the chassis this year, allowing it to pull more. The exterior and interior looks like new. This Ford, one owner truck has low mileage and is loaded with popular features. Don't miss out... call today.